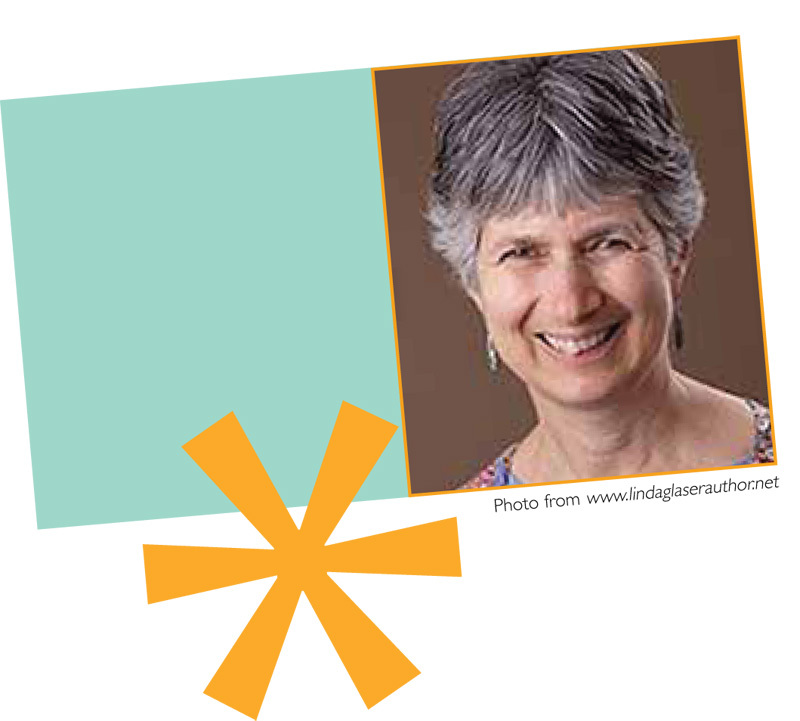 Linda Glaser is the award-winning author of over 25 children’s books including immigrant novel, Bridge to America, which is a Banks Street Best Children’s Book of the Year and a Sydney Taylor Notable. She feels fortunate to have a career that enables her to write what she believes in and cares deeply about. In Bridge to America and Emma’s Poem, Ms. Glaser is grateful for the opportunity to share with readers her passion and appreciation for immigrants.